AMD Instinct MI60 and MI50 graphics cards have been unveiled at the New Horizon event alongside the new AMD EPYC Rome CPUs. Both products are based on the 7nm process which means better efficiency as compared to previous generation products. 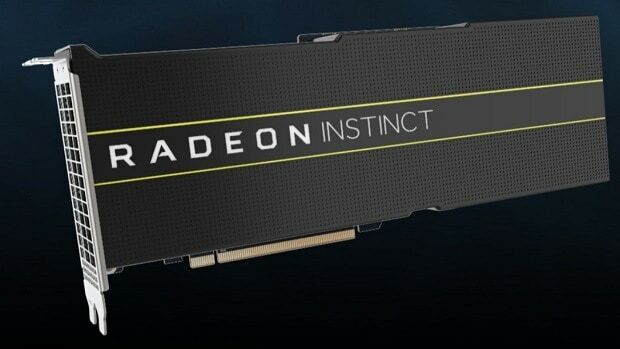 The new 7nm AMD Instinct cards are not meant for the gaming market but will be used for artificial intelligence and cloud computing applications. But this does mean that AMD has 7nm chips in the works. 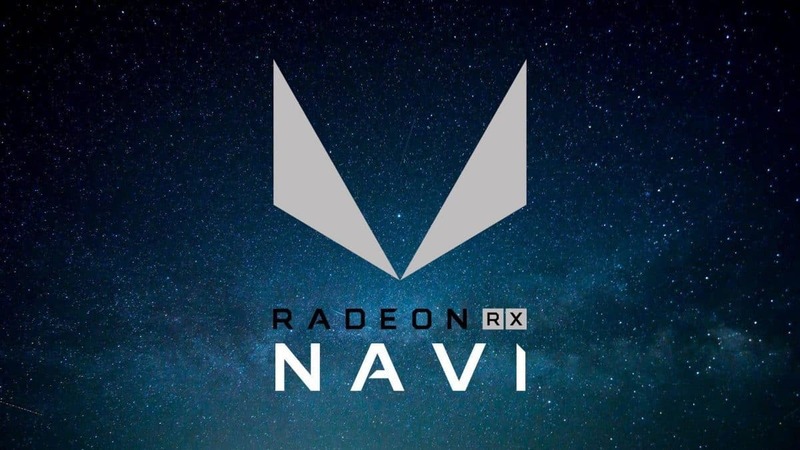 According to the official roadmaps that we have seen, both AMD Vega 20 and next-generation AMD Navi graphics cards will be based on the 7nm prices. 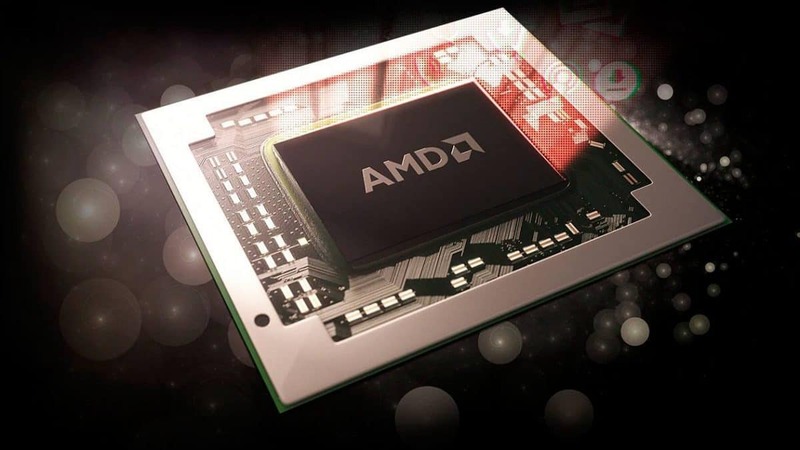 The AMD Instinct MI60 and MI50 graphics cards that have been announced will be used by researchers and scientists that deal with complicated data analysis. Examples include but are not limited to large-scale simulations, climate change, computational biology, and disease prevention. Not only are these the first 7nm graphics cards they also come with PCIe 4.0. 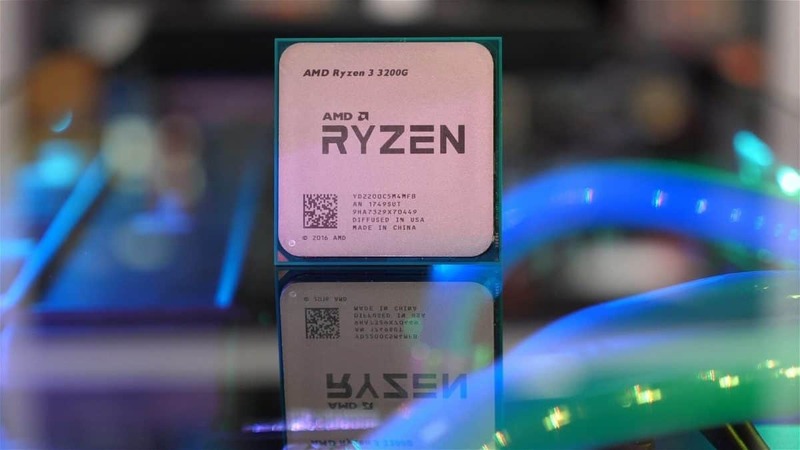 While the availability of this technology is questionable right now, I am sure that AMD is working with AIB partners to ensure that more motherboards come with this new standard. The AMD Instinct MI60 and MI50 graphics cards come with HBM2 memory which is nothing new but the data-center cards now come with 1TB/s memory bandwidth. This could be one of the reasons why AMD has gone with PCIe 4.0 for their new graphics cards. The new standard is able to get up to 31.51GB/s of bandwidth. 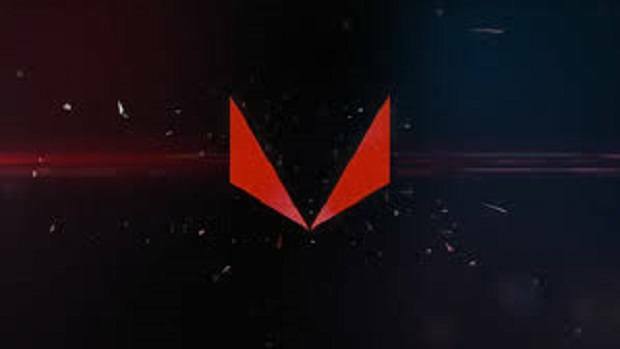 The AMD Instinct MI60 will be able to perform better in tasks where more VRAM is needed. It will also cost more due the double the memory, keeping in mind how expensive memory is these days. You will need 8+6-pin power connectors in order to provide power to these graphics cards. These new graphics cards come with AMD’s Infinity Fabric Link technology. This allows researchers and developers to combine two clusters of four graphics cards in a server in order to get peer-to-peer speeds of up to 200GB/s. This is 6 times faster than PCIe 3.0 and this is another advantage of using the new standard. 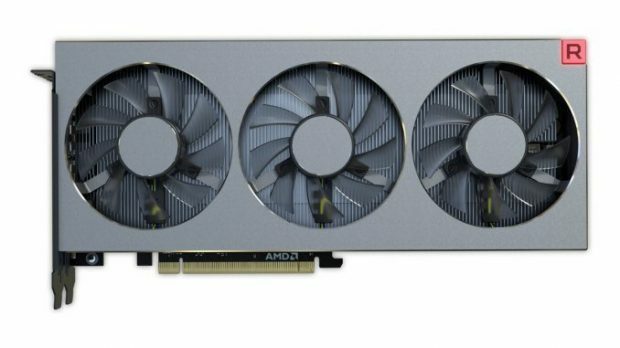 Both the graphics cards will become available on November 16 but AMD has yet to talk about the pricing of these graphics cards. Having that said, it is expected that these cards will be priced lower than the competition. Nvidia does charge a premium for its graphics cards. 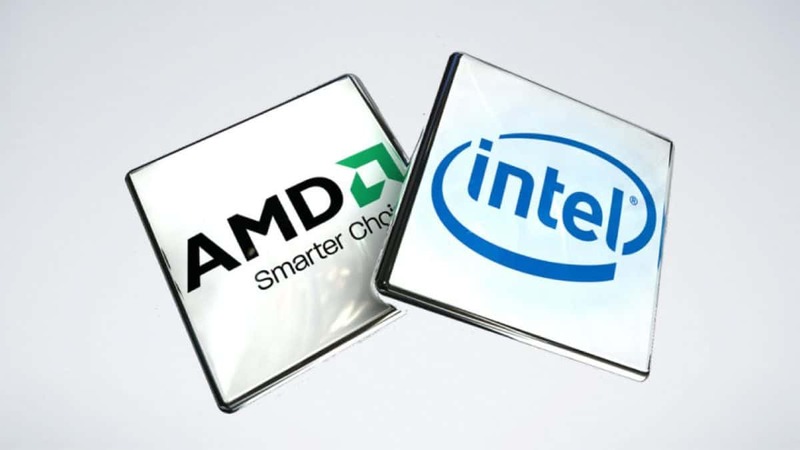 AMD is the underdog here and often goes for the value for money proposition.